Theresa Deevy's work 'In Search Of Valour' is the topic of discussion in this episode of The Nerve. 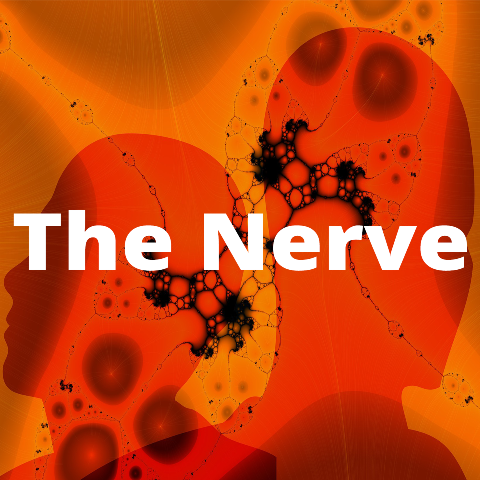 This episode of The Nerve is also taken from our week on Vibe WIT Radio. Here, guest presenter Kate McCarthy hosts a discussion on Waterford playwright Theresa Deevy's work 'In Search Of Valour' followed by a reading by some students of BA Arts at Waterford Institute of Technology.